GRP is known as Glass-reinforced plastic/polyester or also known as glass fiber reinforced plastic (GFRP), is a fiber reinforced polymer made of a plastic matrix reinforced by fine fibres of glass. GRP is a lightweight, extremely strong, and robust material. It is versatile, durable and affordable. 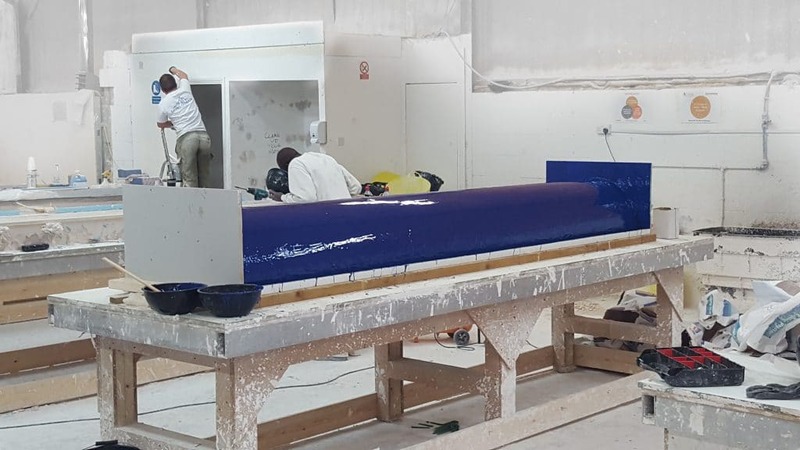 GRP mouldings can be formed into a wide variety of designs making it suitable for both standard and more bespoke applications. GRP is an ideal material for external works due to its material properties against weathering.